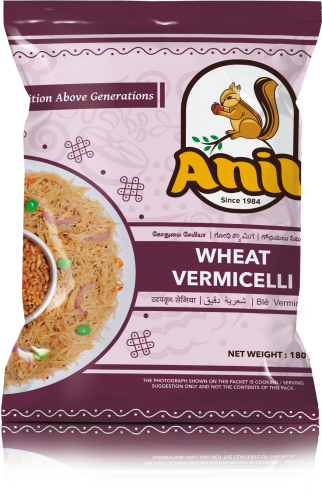 Kambu Vermicelli is an excellent repository of proteins, calcium, folic acid and fat. 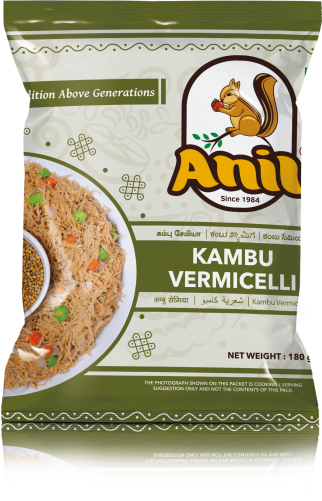 Kambu gives instant energy. It eliminates gastrointestinal disorders, constipation, cramps and excess gas. 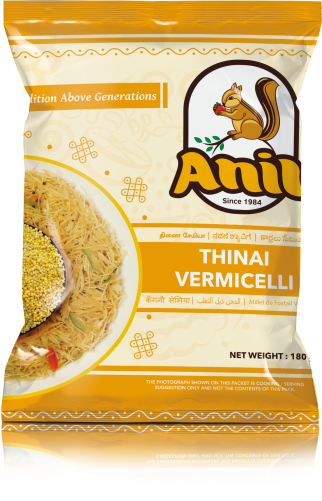 It strengthens the immune system and helps in making digestion process easier. 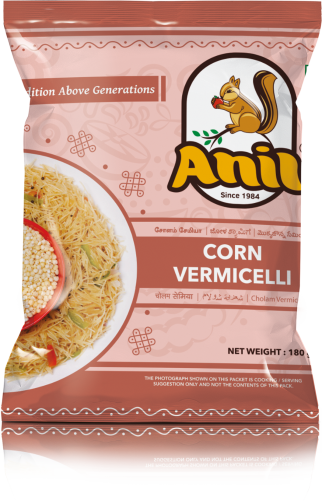 The nutrients present in Kambu helps in making bones stronger. 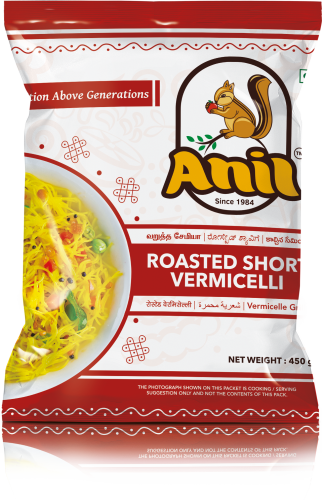 Kambu vermicelli has been the first and best choice of people who are obese.